With Summer finally here and folks looking for a fast but healthy meal, salads are in! We LOVE salads at our house, all different kinds of salads. That means lots of salad dressings…which can be pricey. I have my tried and true dressings that I make all the time, but wanted more salad dressings you can make at home! I started making my own salad dressing long ago. 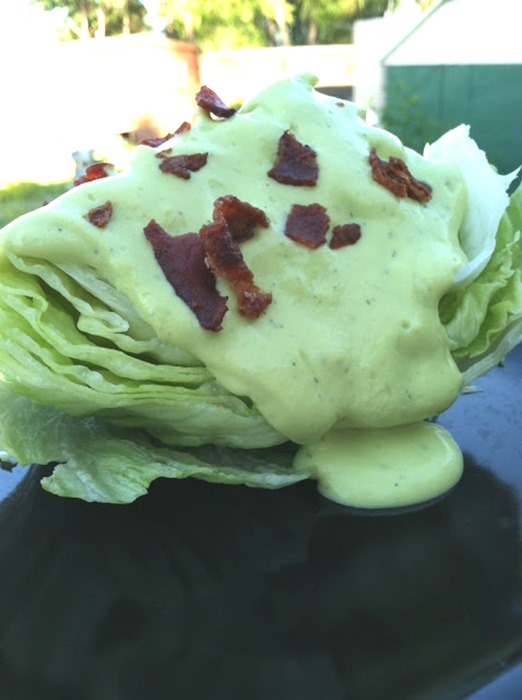 I learned from my Mom who made a deelish simple dressing…she would simply add a heaping tablespoon of mayo, a splash of worsteshire sauce, a bit of apple cider vinegar and salt and pepper directly to her salad. No jars of pre made, just boom right there and then. It was fresh and oh so tasty! Below you’ll find 10 easy salad dressings you can make at home. I encourage you to try them! Now we don’t always make our own salad dressings and sometimes our dressing is “semi” homemade, but still fresh and yummy. We also love to make our own dipping sauces…for chicken, veggies…whatever. People just like to dip! There simply isn’t anything better than homemade salad dressings and once you get the hang of it, you’ll want to ditch the store bought…mostly and make your own. 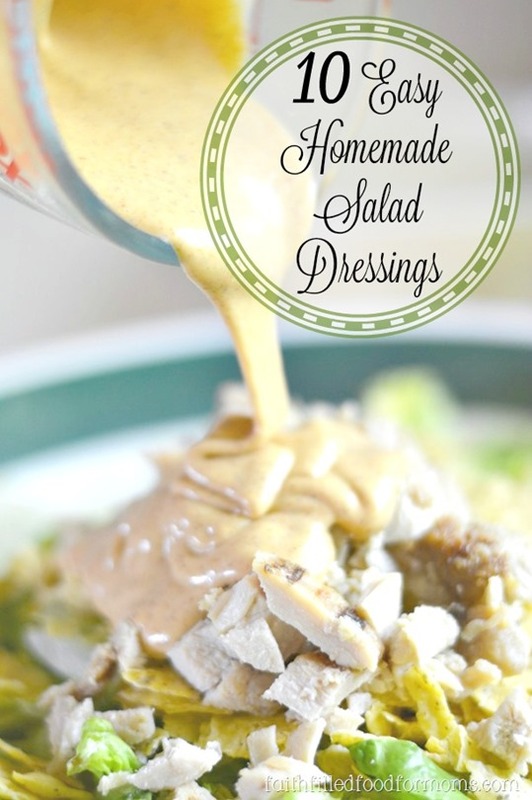 I’ve made different variations of the following dressings over the years and yum! 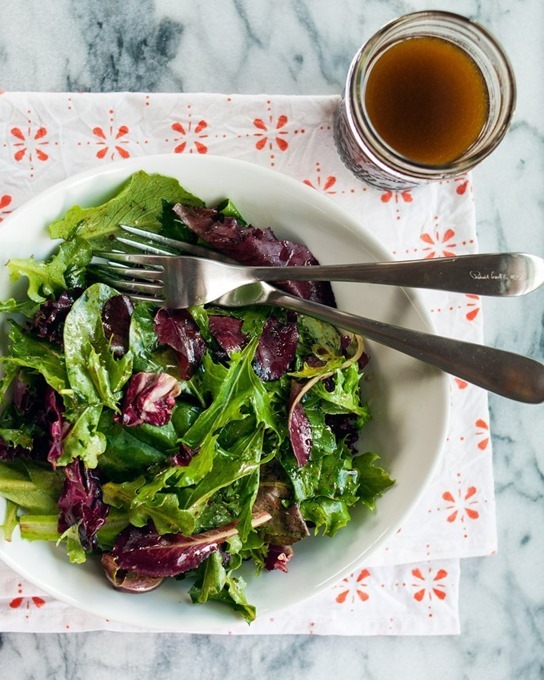 Thank you to The Kitchn for this simple Balsamic Vinaigrette, I LOVE Balsamic anything! 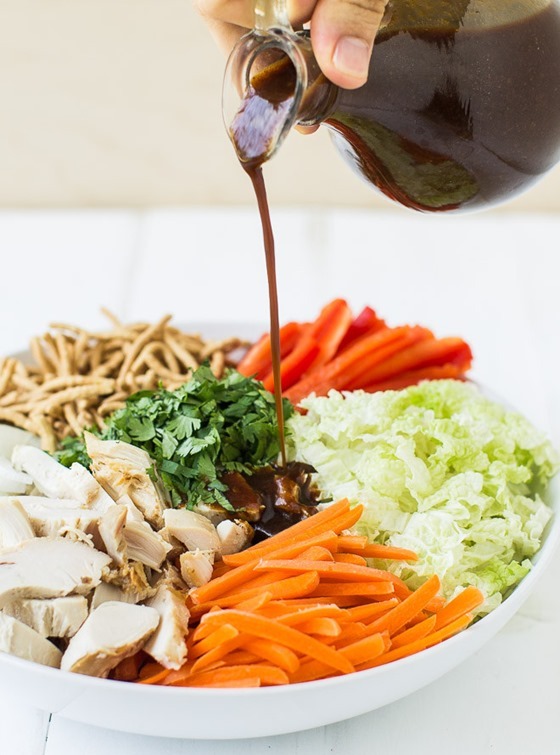 Honey Sesame Dressing by A Belly Full simply makes me want to jump up and make this right now! Thank you! Chinese Chicken Salad ~ Thank you Culinary Hill for this simple but versatile dressing. 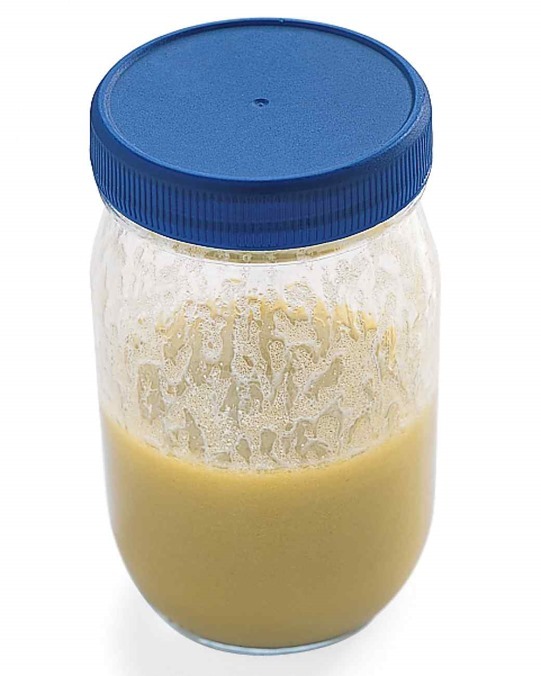 I have also used this type of dressing for a marinade! Oh so yum! 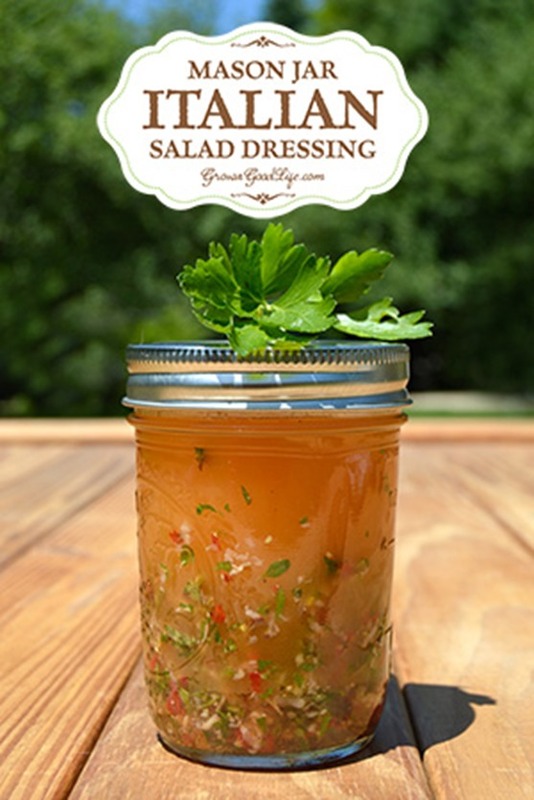 Italian Salad Dressing by Grow a Good Life is packed with just the right amount of herbs. Italian is THE BEST homemade. Thank you! 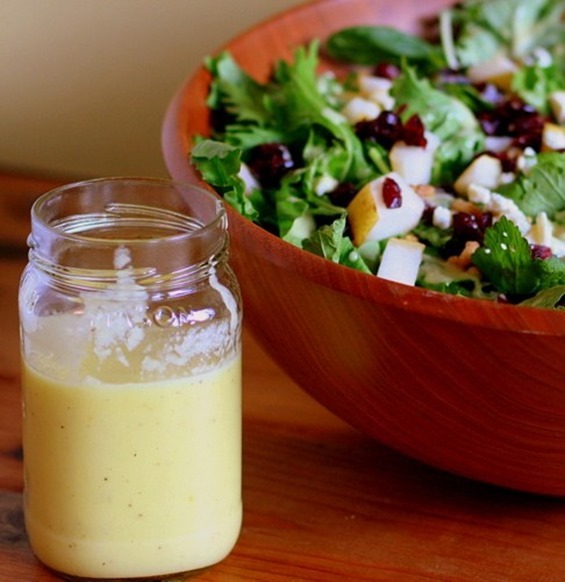 Fresh Pear Vinaigrette ~ The Runaway Spoon got so creative with this pear dressing and it’s oh so easy. 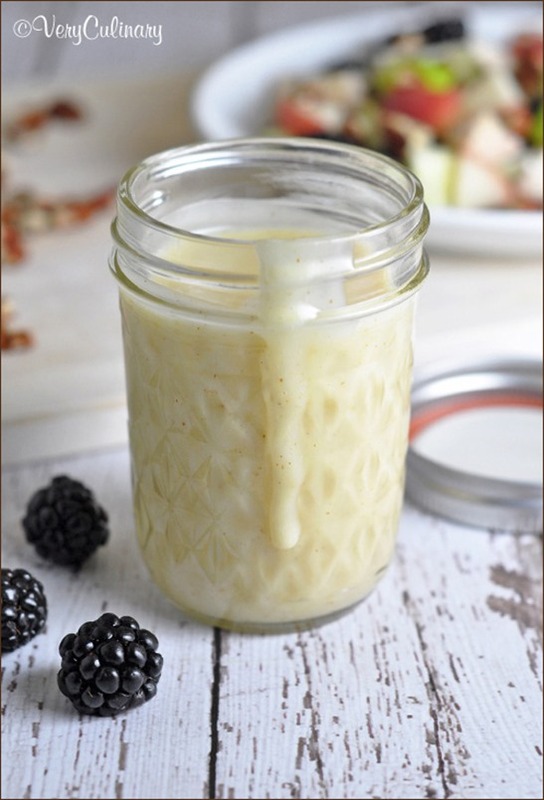 YUM…there is nothing like adding fruit to a vinaigrette! Raspberries, Oranges, Pears! Thank you! 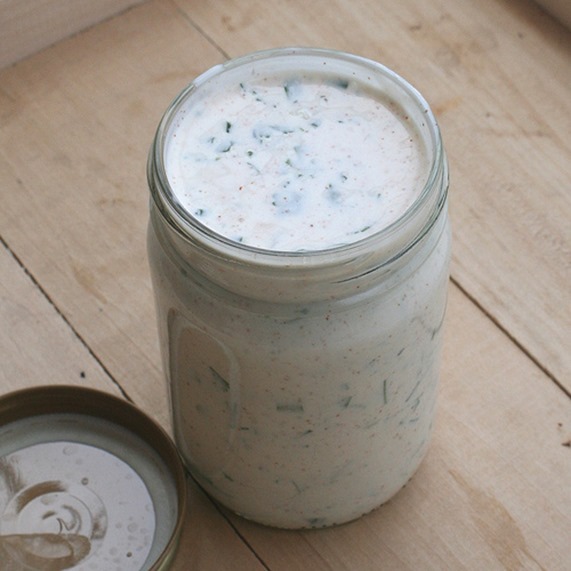 This Simple Ranch Dressing from Simple Bites, is just so simple! LOL So thank you! Ok I added this simple Martha’s Favorite Vinaigrette by Martha Stewart because I make it all the time. I know I should just make it and put it on the blog, but maybe another day. With Dijon mustard as an ingredient…YUM! Thank you Martha! Avocado Ranch Dressing by The Kids are Grown Now What? Have you ever tried Avocados in salad dressing? They are yummy and so healthy! One fresh squeezed Orange and some orange zest over fresh fruit. 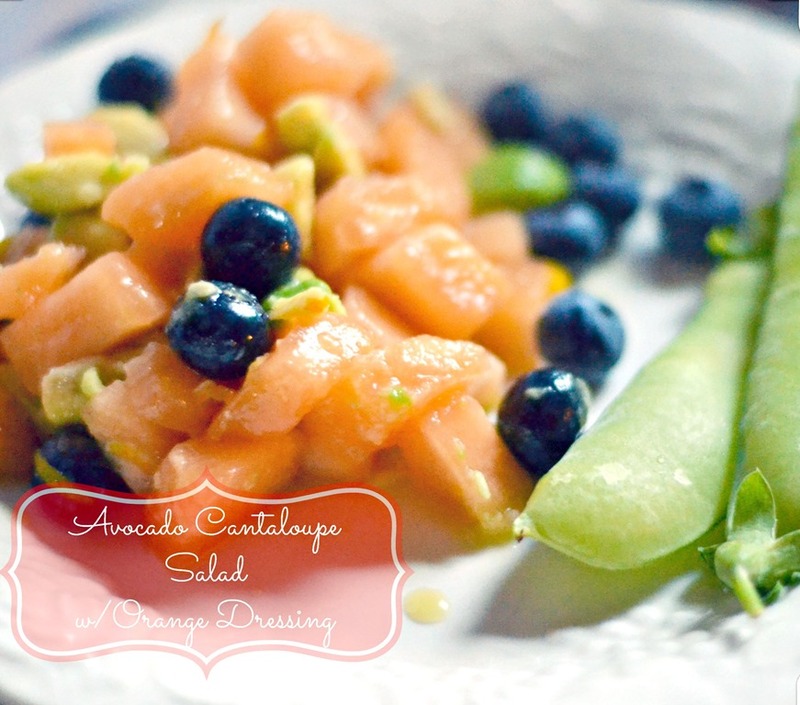 A simple, light and healthy little dressing that I use over fruity salads like this Avocado, Cantaloupe Salad. Summer is here, Enjoy fresh! 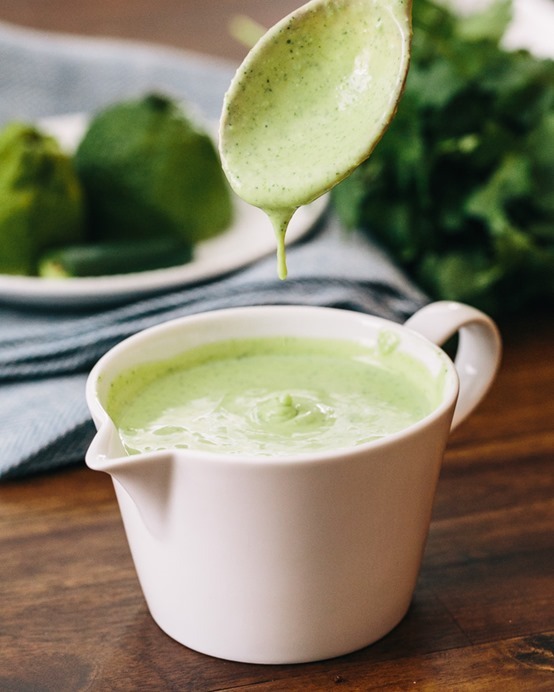 The avocado ranch dressing looks delish! Printing the recipe to try soon! Maybe even for lunch! 🙂 thanks! Hi Karen! I tried it about a week ago and LOVED it! Nothing like homemade..Thanks for stopping by!